A series of animated videos for various children's songs. Anime Douyou was created in the late 1980s. 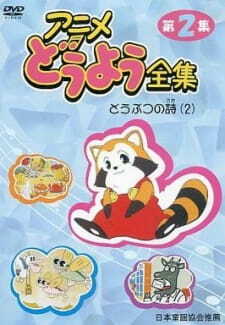 A complete collection of the series was released on 5 DVD volumes in 2006. Each DVD contains approximately 30 minutes worth of content.